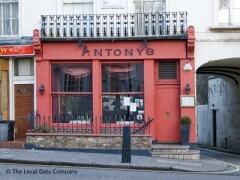 About: Antony's offer a extensive menu ranging from pasta dishes to baked salmon and pancakes as well as Polish dishes including sauerkraut. They cater for vegetarians and offer live entertainment. A takeaway menu is also available.